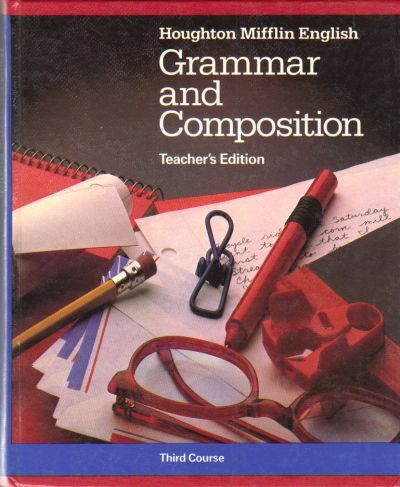 This is the Teacher's Edition of this book. New book from school sample box. No marks, writing, new book.